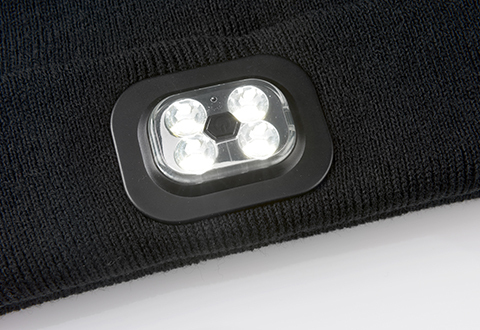 The Unisex Rechargeable LED Light Up Beanie keeps you cozy and safe with its illuminating feature. 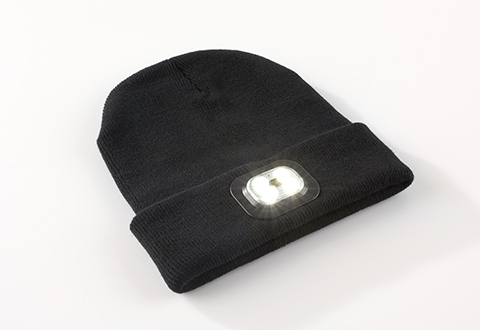 This premium lighted beanie has 4 removable one-watt high power LEDs that illuminate up to 60 feet away, plus 4 lighting modes for up to 8 hours of continuous use. 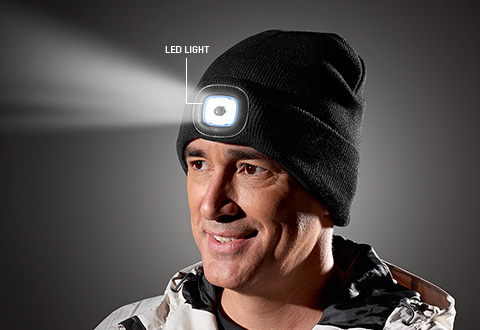 Perfect for camping, hiking, night running, dog walking, fishing, skiing and much more. One size fits most. Available in Black. 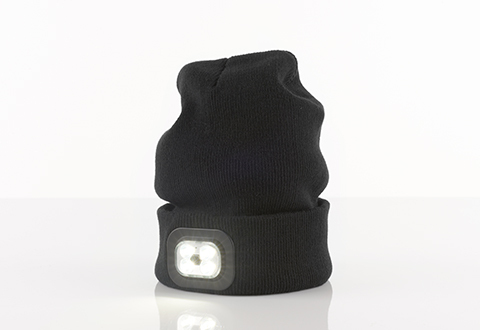 Stay warm and safe while outdoors using the illuminating feature on the Unisex Rechargeable LED Light Up Beanie.